An aim of a creative momentum project is to connect micro-enterprises and SMEs in the creative industries sector to increase transnational activity, which can lead to collaboration on new goods and services as well as export activity. Participating in Creative Hotspots – that is, established Creative & Cultural Industry Events – can provide network opportunities and can connect creative enterprises with potential international markets and consumers. 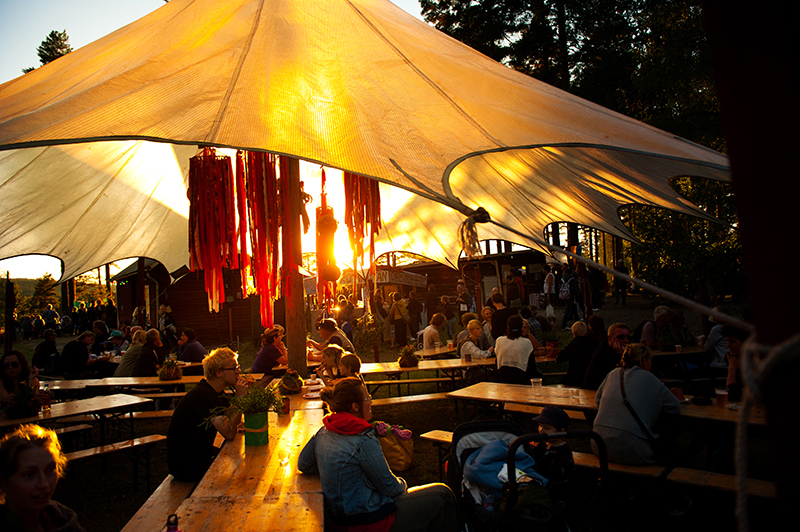 Creative enterprises based in Northern Finland, the West of Ireland and South East of Northern Ireland can now apply for support to exhibit and sell their product or service in the Market Place of Urkult Festival on 4-6 August 2016 in Mid-Sweden. They will also take part in a Pecha Kucha event and visit and hear from a thriving rural business in the area. A number of creative enterprises from each of the three regions will be selected through an open, competitive call for applications. The costs for these enterprises to travel to and exhibit their work at the Market Place during the Urkult Festival will be covered by the project. To apply, login to MyCreativeEdge and complete the online application form. When logged in, to access the online application form, click on the Creative Hotspot Support link which is located on the right-hand side of the member dashboard. If you have any difficulty in completing the form online, e-mail support@mycreativeedge.eu. Download the application form as a Word version of the application form or PDF version Creative Hotspot-urkult-Application Form in PDF for Download to review the questions before completing the online application. (Note there is a difficulty downloading the Word version in Mozilla Firefox, please use an alternative browser).